Last edited by Ladybug2011; Fri, Dec 7th, 2018 at 07:02 PM. Last edited by Ladybug2011; Thu, Dec 6th, 2018 at 09:59 AM. Last edited by Ladybug2011; Sat, Nov 17th, 2018 at 09:22 AM. Last edited by Ladybug2011; Thu, Dec 6th, 2018 at 10:46 AM. Last edited by Ladybug2011; Mon, Dec 10th, 2018 at 06:31 PM. Last edited by Ladybug2011; Fri, Dec 7th, 2018 at 08:45 PM. Last edited by Ladybug2011; Thu, Dec 6th, 2018 at 10:47 AM. Last edited by Ladybug2011; Wed, Nov 14th, 2018 at 01:00 PM. Last edited by Ladybug2011; Tue, Sep 11th, 2018 at 09:35 PM. 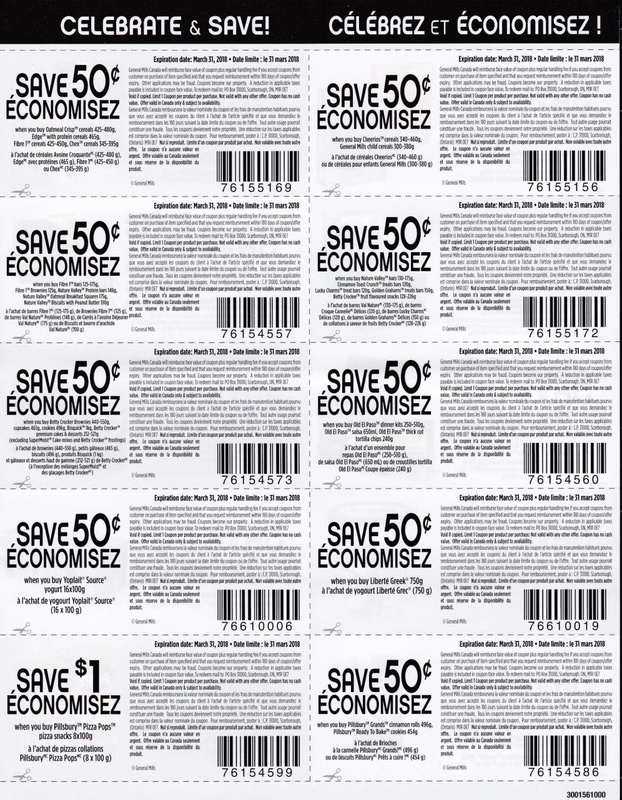 IF a coupon can be used on multiple brands of products that do not fall under the same parent company, I will list it here. If the parent company is not a well known parent company I will list it here as well. Eg KAO Canada is the parent company for Jergens, John Frieda, Curel, Biore, Ban but it is not a house hold name. Last edited by Ladybug2011; Mon, Nov 12th, 2018 at 12:41 PM. Last edited by Ladybug2011; Wed, Jan 2nd, 2019 at 05:02 PM. Ciel, Abby1, Lavender Lady and 1 others like this. 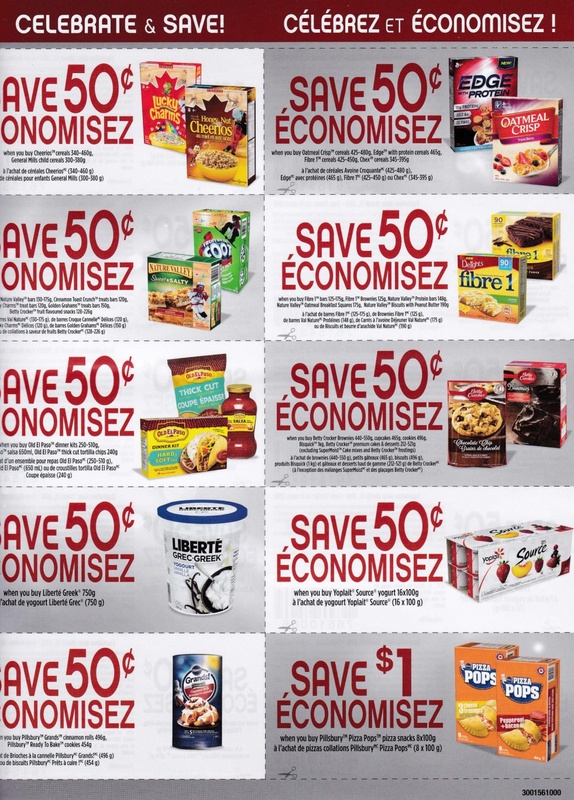 Thanks very much, Ladybug2011, for all you do to keep us up to date on available coupons! mcminsen, Ciel, maple188 and 1 others like this. mcminsen, Ciel, cath007 and 1 others like this. Last edited by paylessgetmore; Sat, Dec 30th, 2017 at 03:12 AM. mcminsen, lotsasavings, Ciel and 4 others like this.